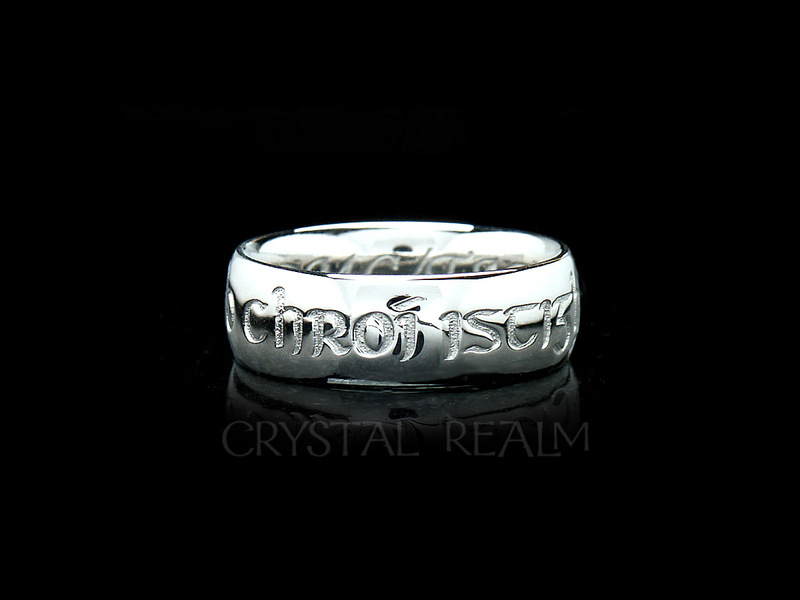 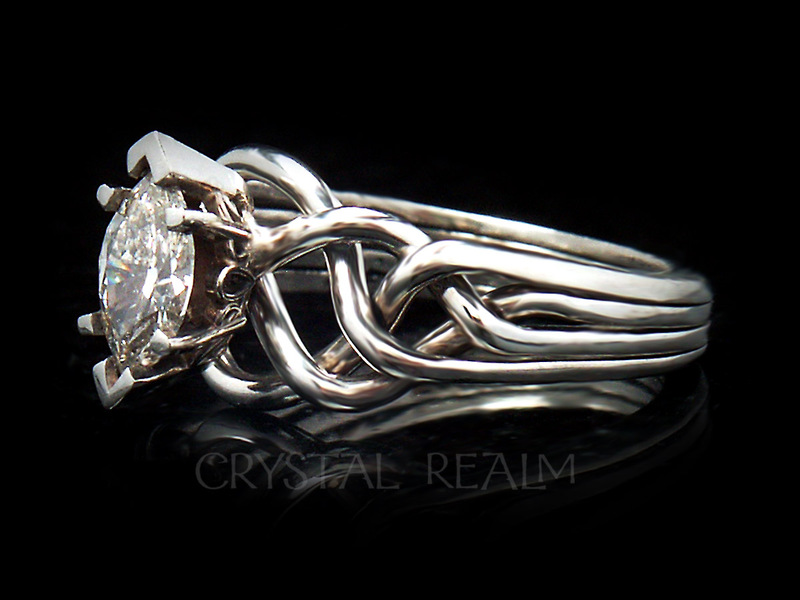 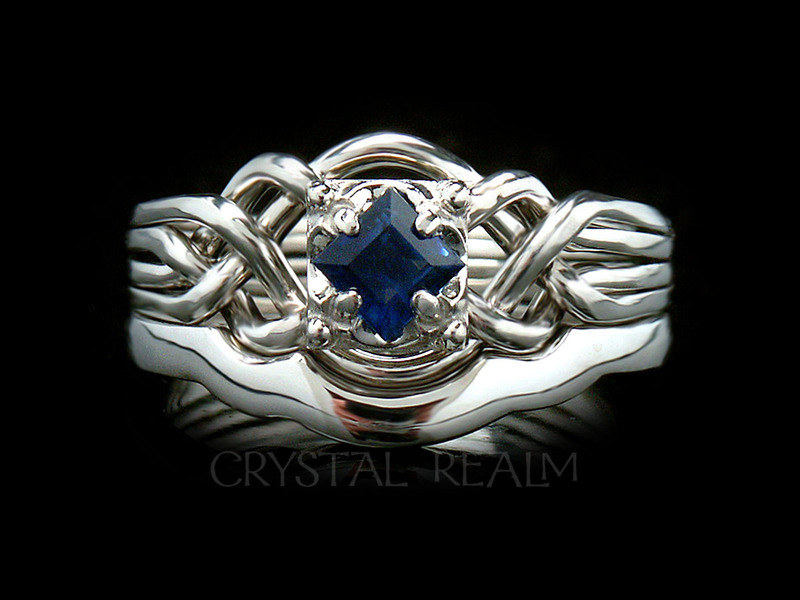 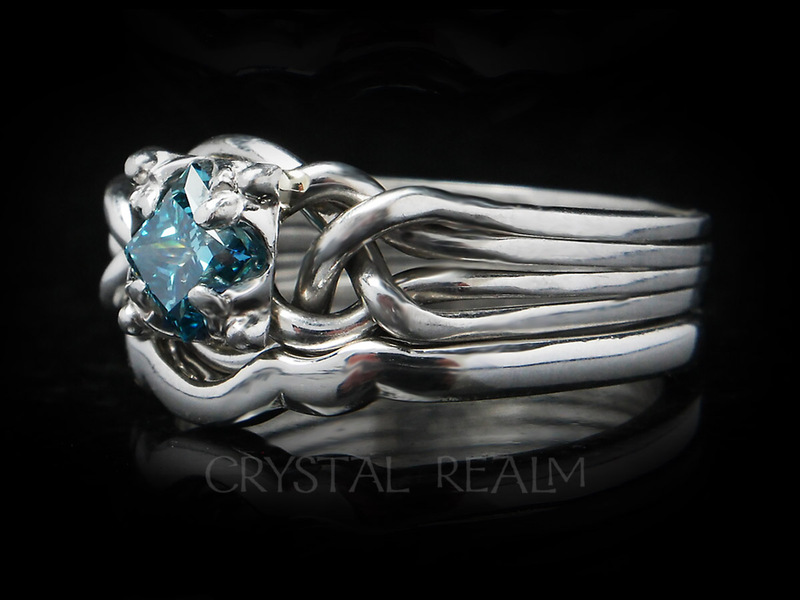 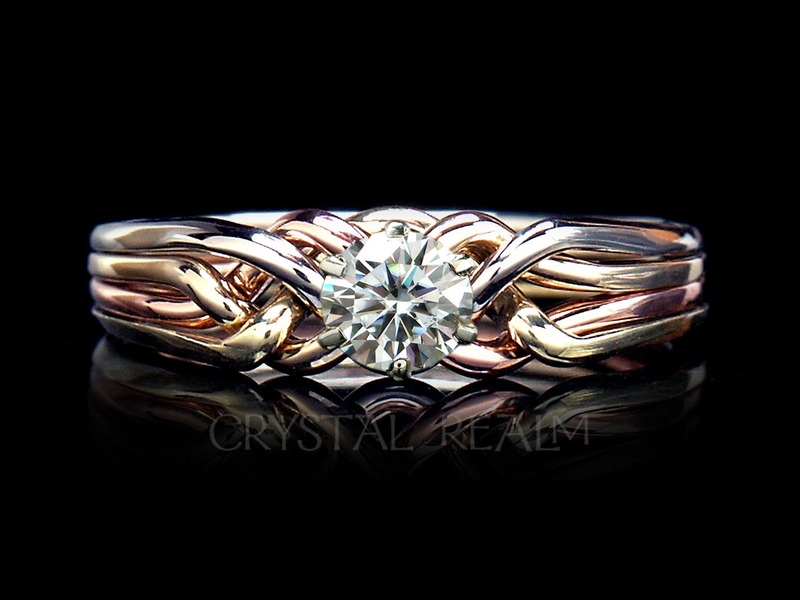 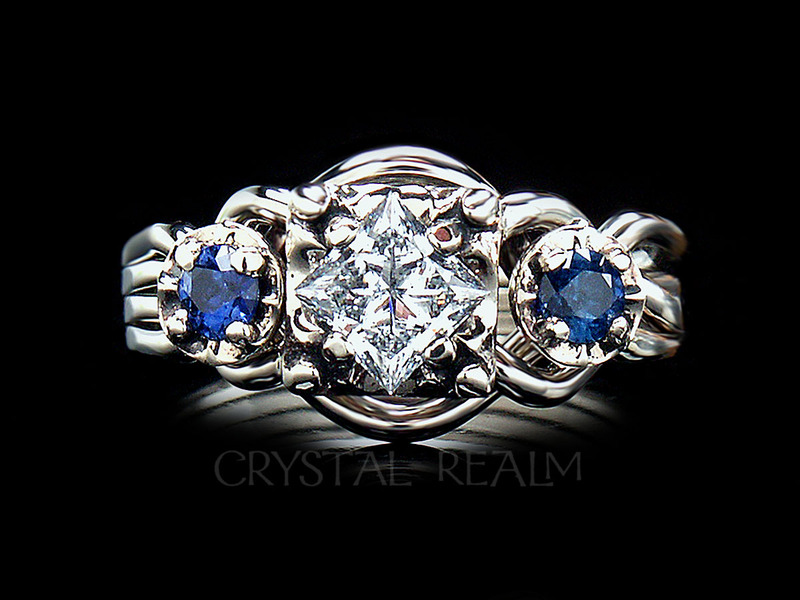 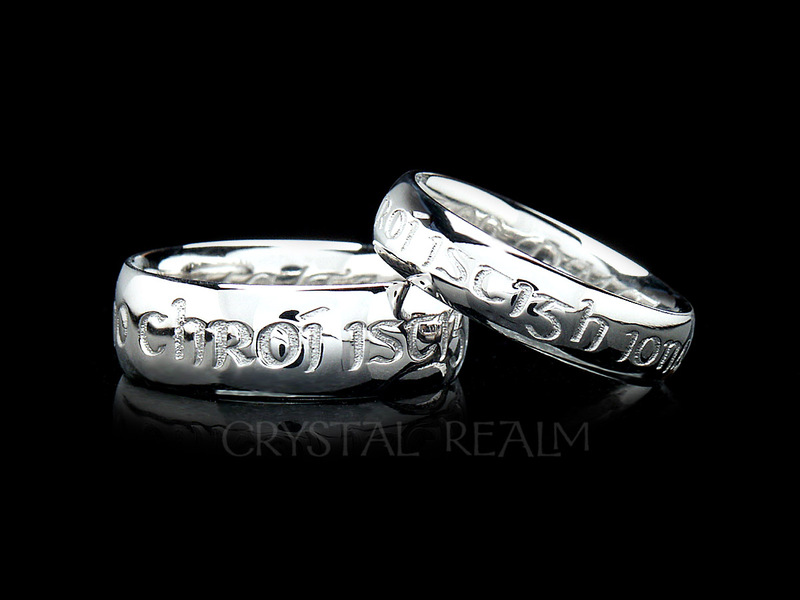 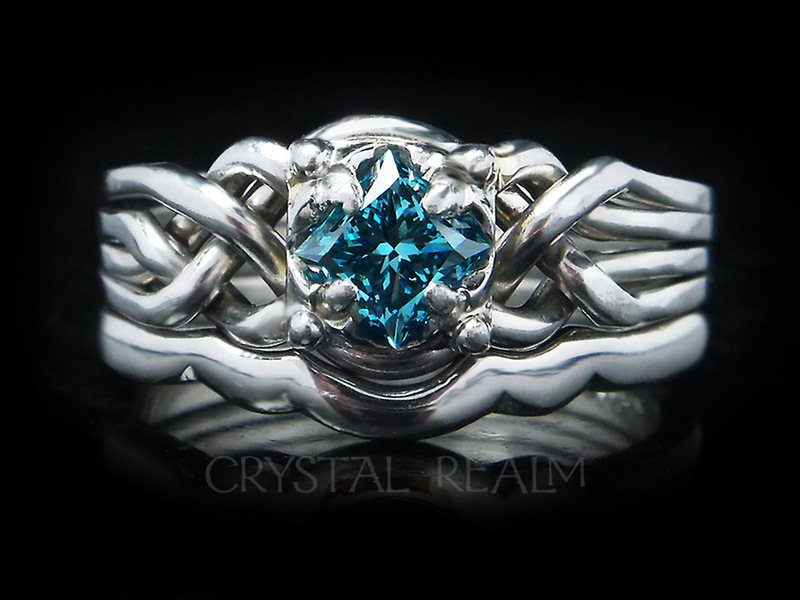 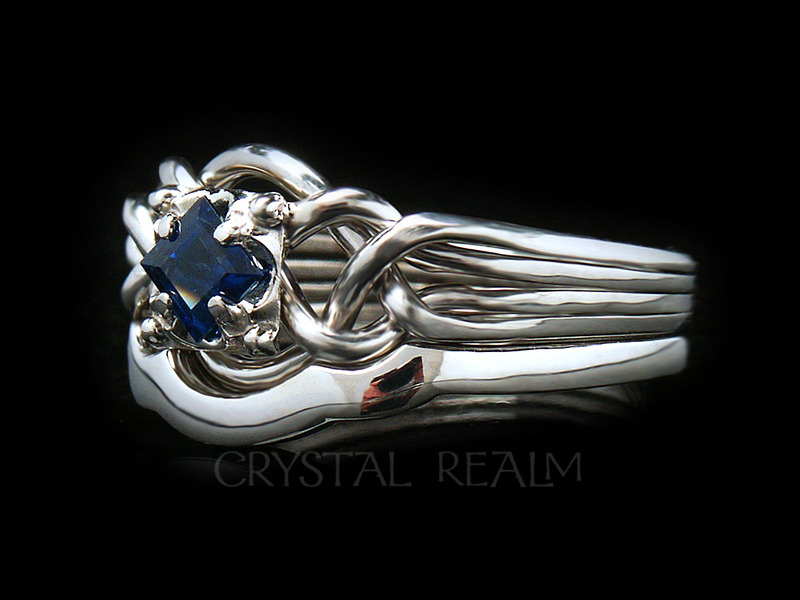 Your puzzle ring will be hand-woven, in contrast to the majority of puzzle rings which are cast from molds. 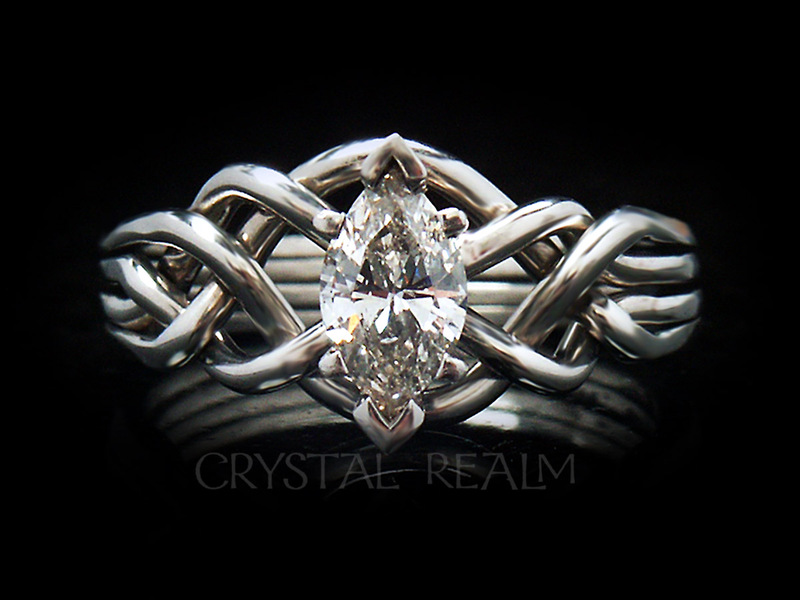 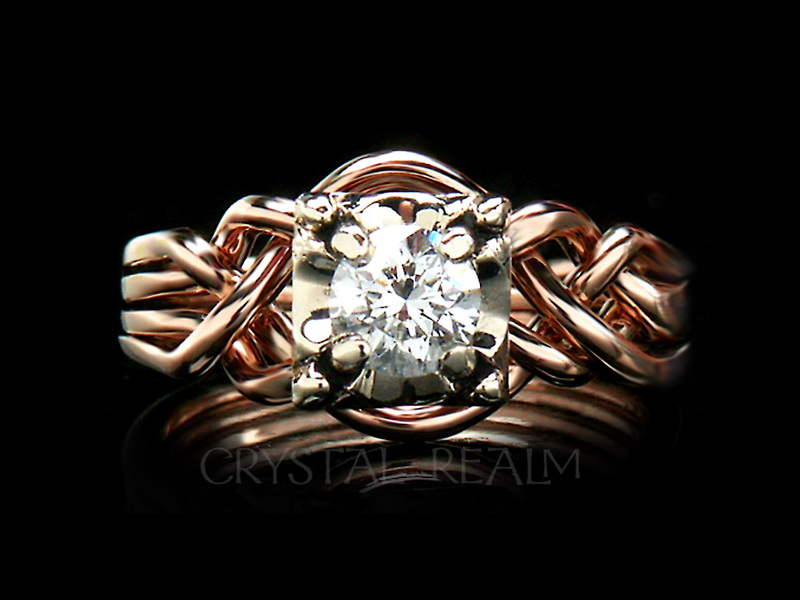 Our brilliant puzzle ring artist will custom weave your engagement ring precisely for the stones that you select, their very shape and size, so your puzzle ring will be a true, one-off original. 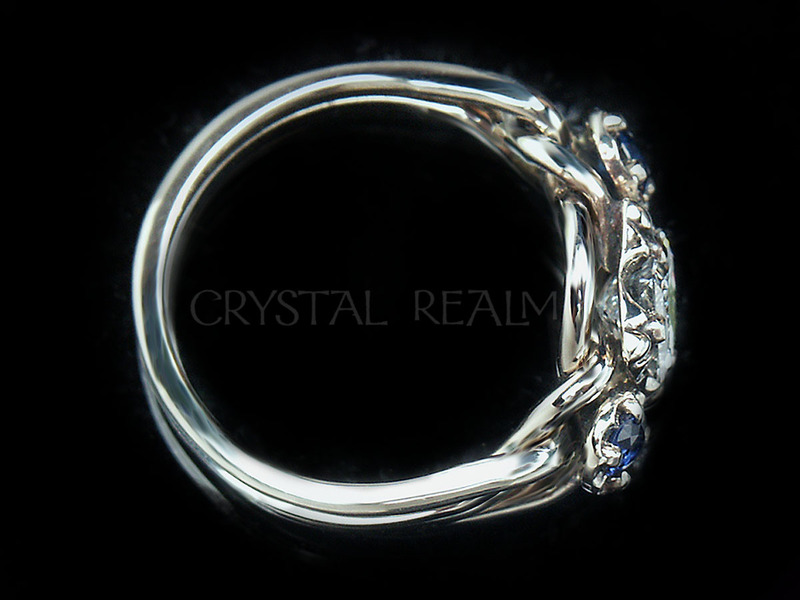 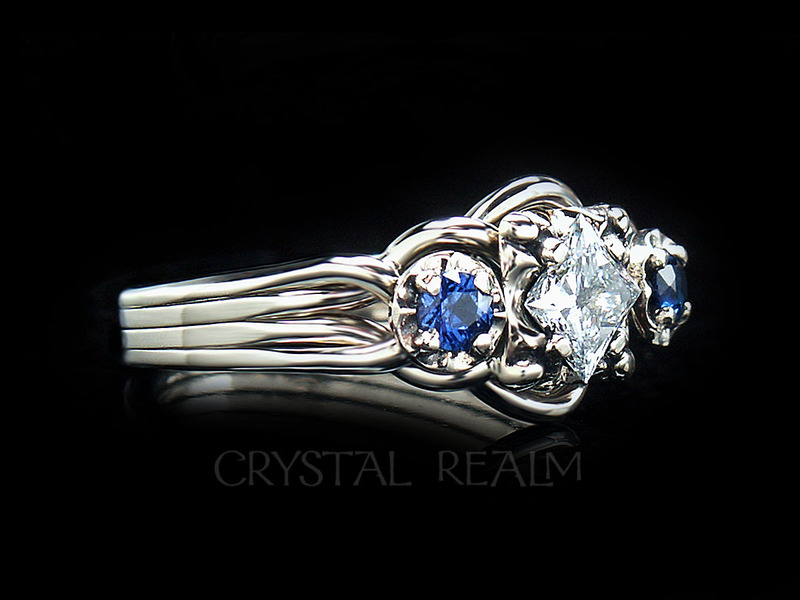 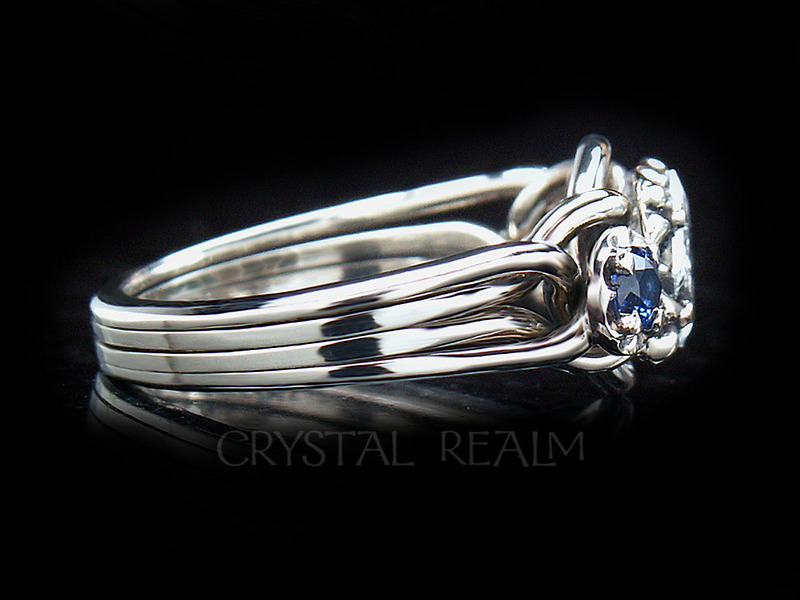 Your options: The base price on this page is for this ring in palladium with a .40-.42CT center diamond and two 5pt accent sapphires (shown is a .50CT center diamond). 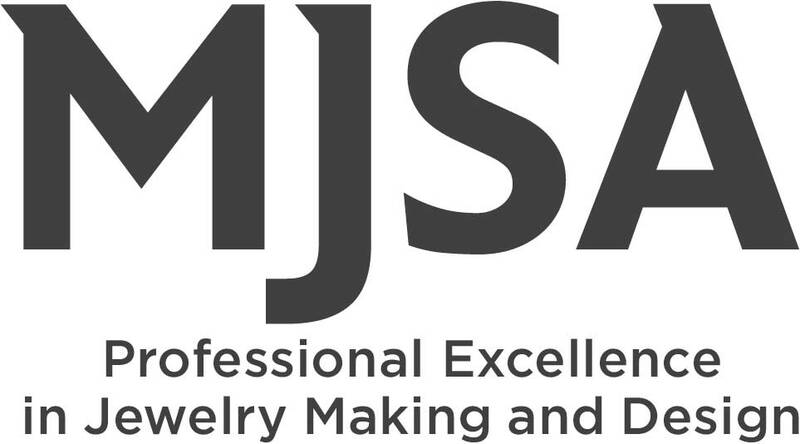 Please refer to our drop-down list, below, to see add-on prices for different sizes of diamonds and different precious metals. 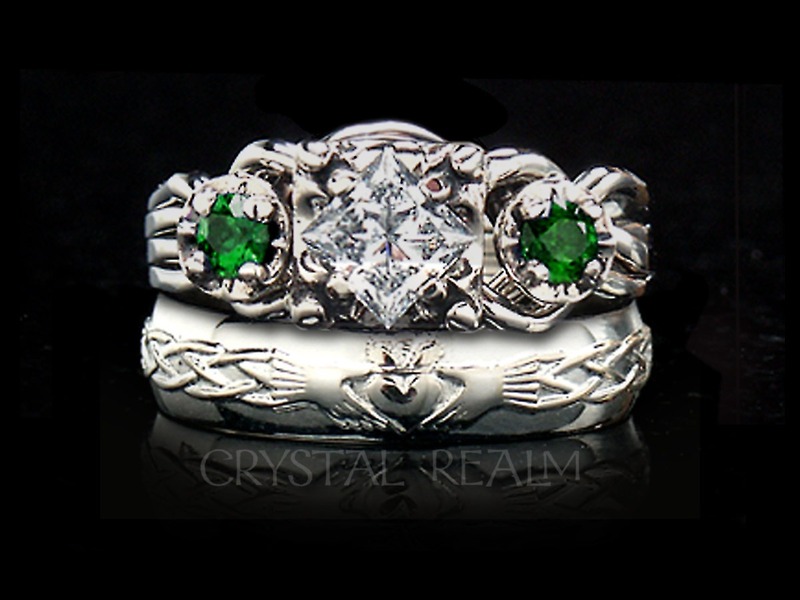 Available in whole, half, and quarter sizes 3 – 9.5; other sizes are available upon request. 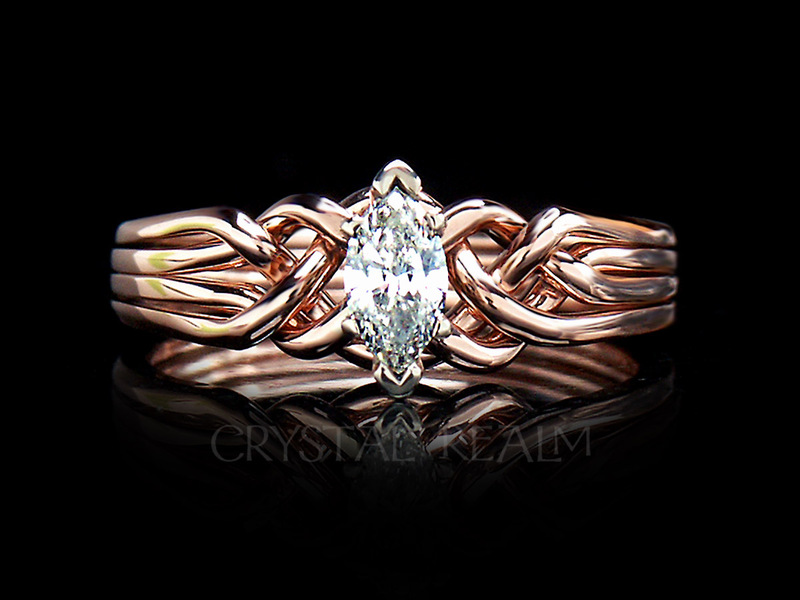 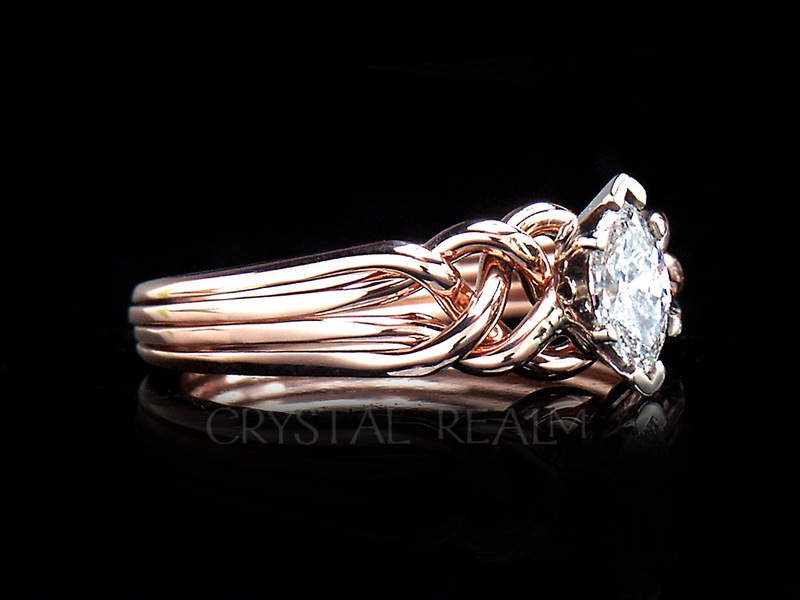 Select your weave: The Guinevere royale diamond ring on this page has an open weave. 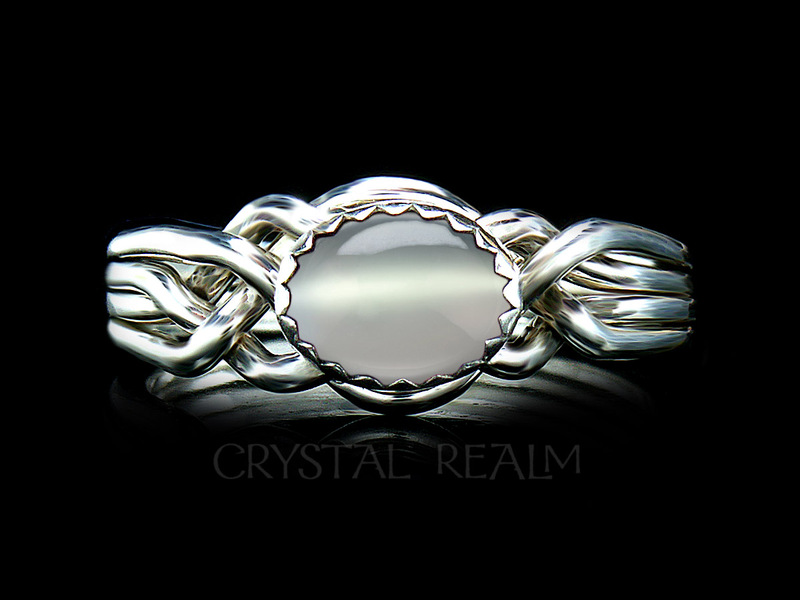 You may choose a tight or standard weave, if you prefer.